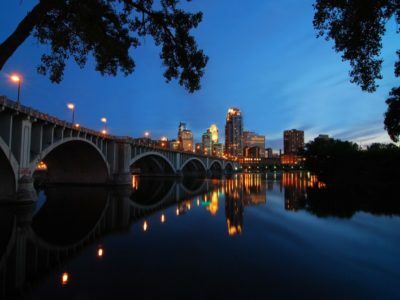 Welcome to Northeast Minneapolis, or as locals call it “Nordeast,” the first established neighborhood in Minneapolis. 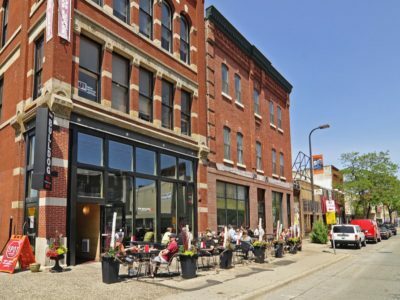 There is rich history embedded in every store, restaurant, and cobble stone along the historic St. Anthony Main Street. 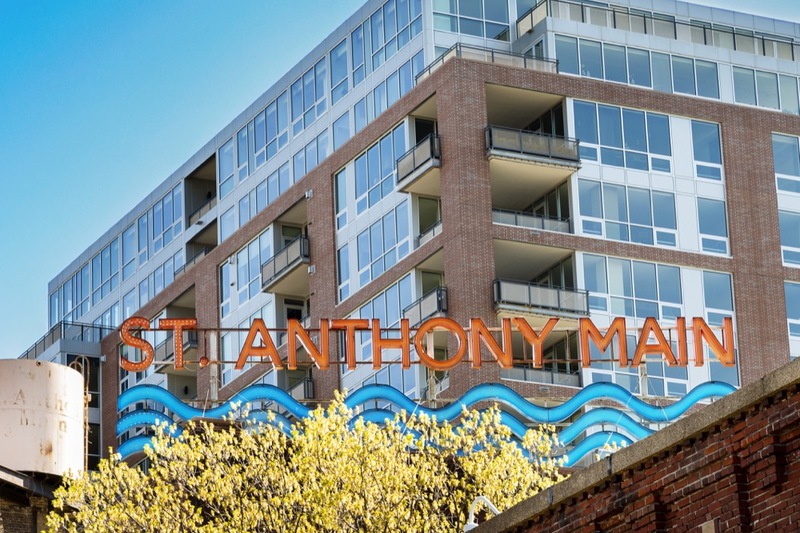 Over the years, St. Anthony Main has been home to factory workers, furniture craftsmen, and lumbermen. 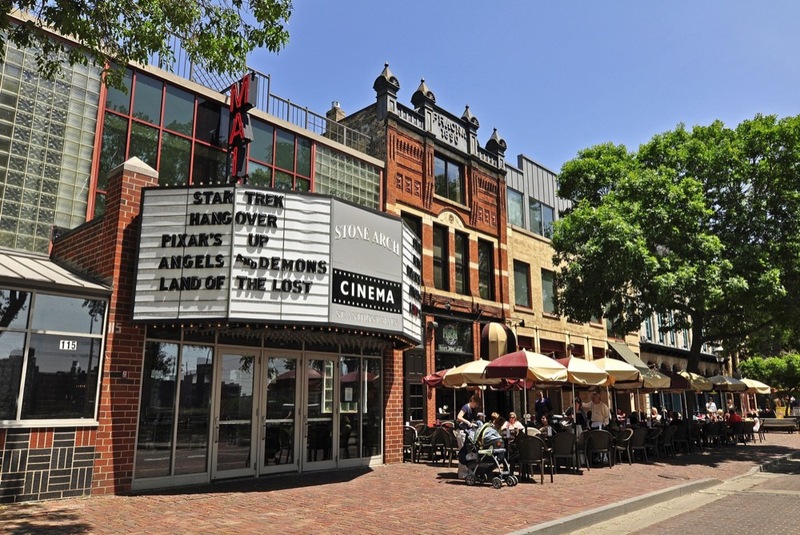 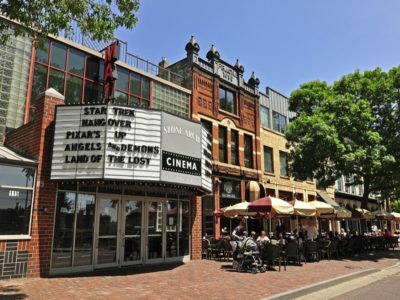 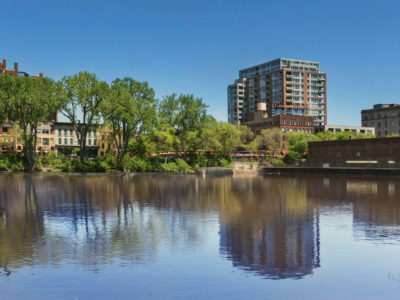 Today, Northeast Minneapolis is a widely-popular and very diverse neighborhood with plenty of activities, bars and restaurants that keep residents buzzing with activity. 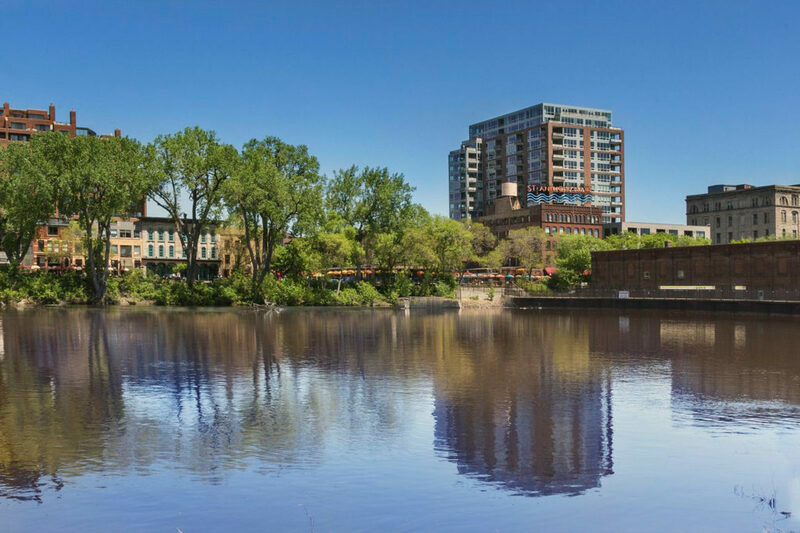 By day, people enjoy walking along the river, riding their bike across the Stone Arch Bridge, or enjoying a sandwich at Pracna on Main—the oldest restaurant in the neighborhood and also the city! 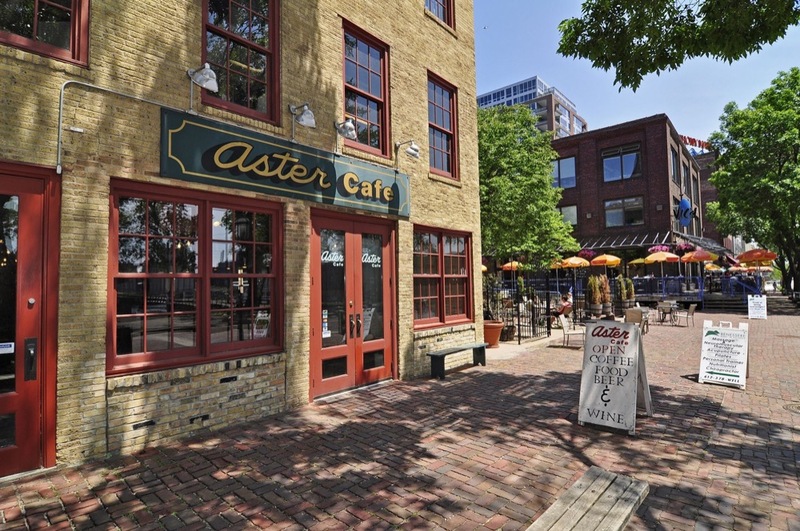 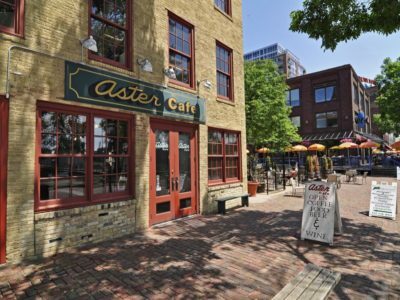 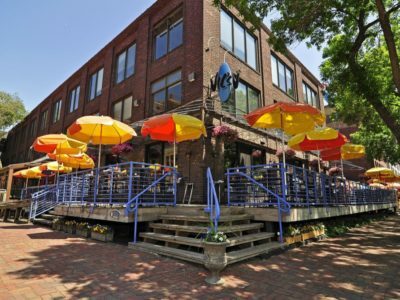 When the sun sets, city goers enjoy watching a movie at the historic Stone Arch Theatre or swinging by the Aster Café, where you can always count on catching amazing local musicians. 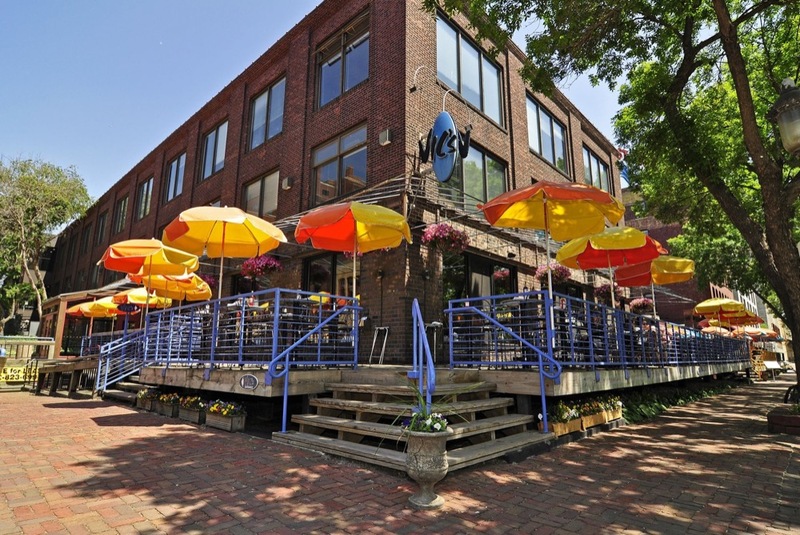 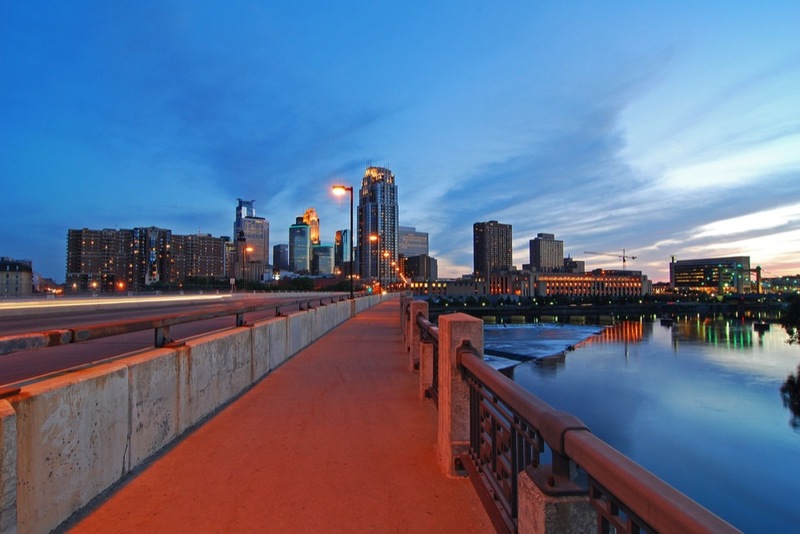 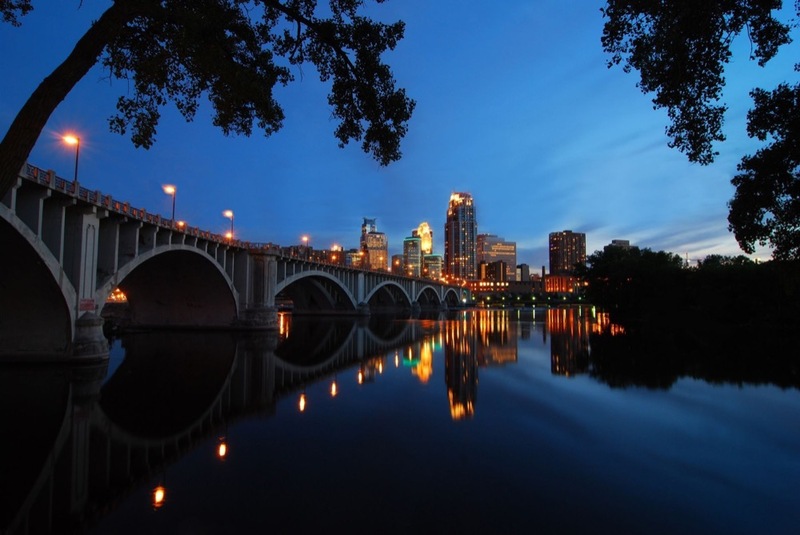 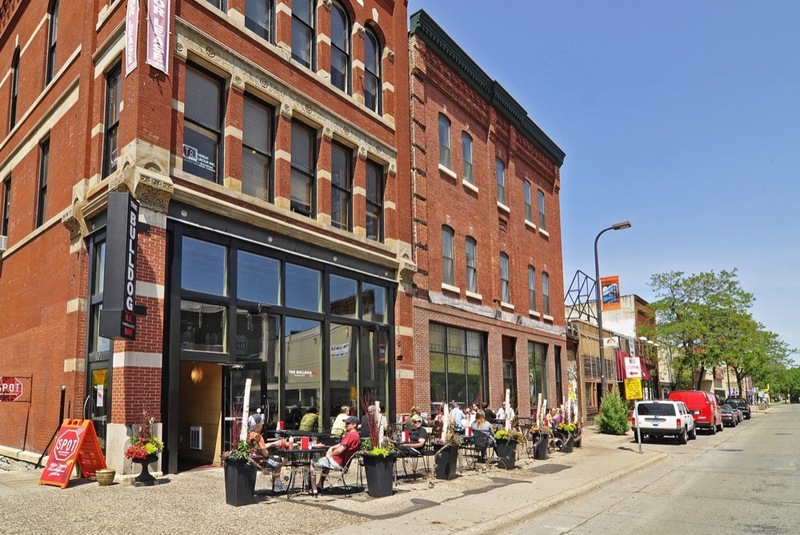 Throughout the years, Northeast Minneapolis has seen a tremendous amount of growth. 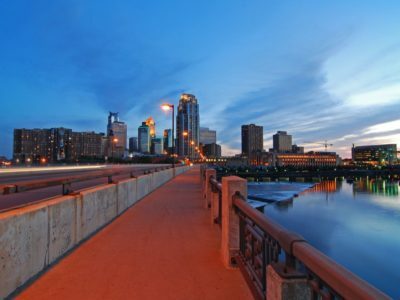 Being the first established neighborhood in Minneapolis, there has been plenty of room to evolve and grow. 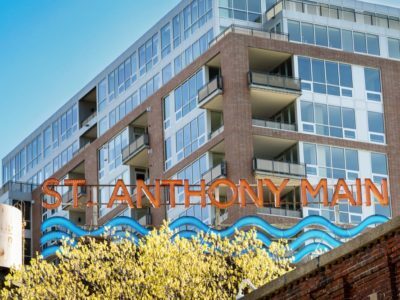 For decades, people have continued coming back to the constantly changing yet classic neighborhood. 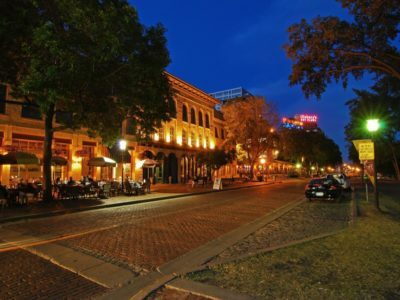 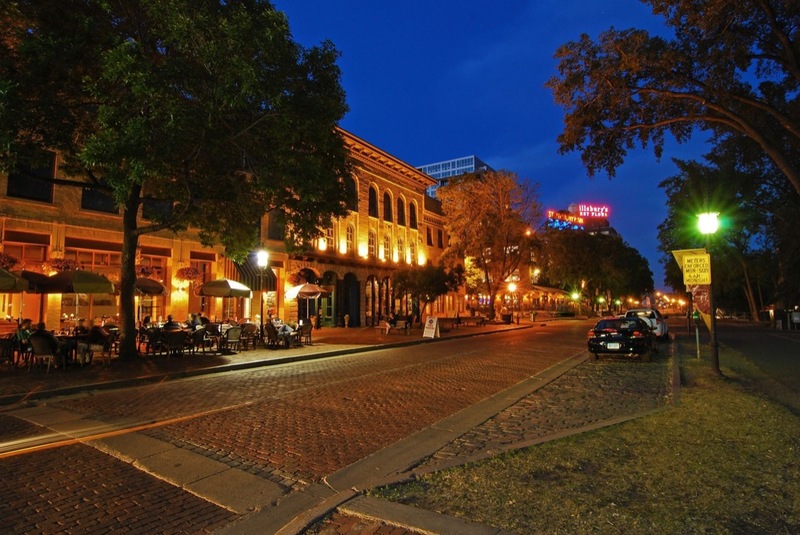 Main Street in Northeast is the oldest street in Minneapolis and still features the original and charming cobble-stone street.